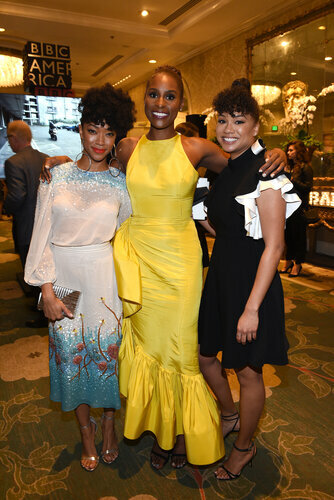 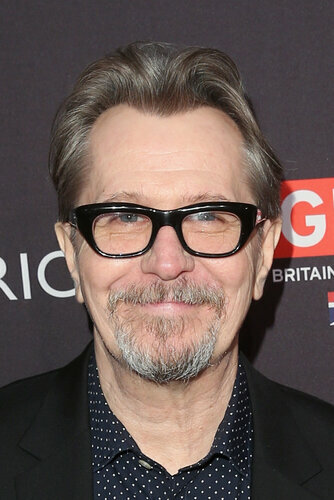 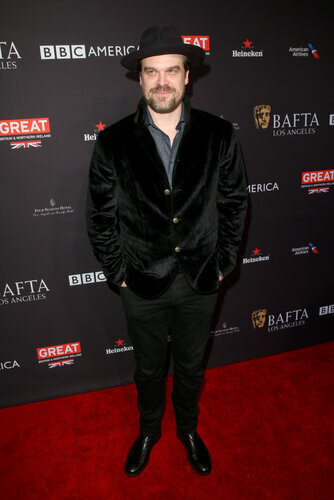 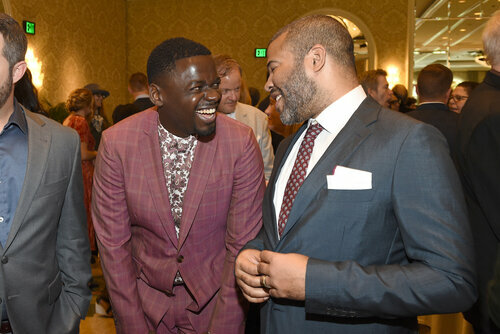 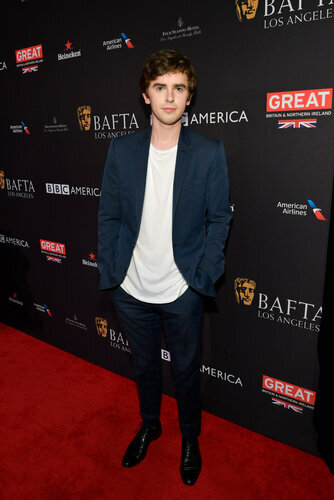 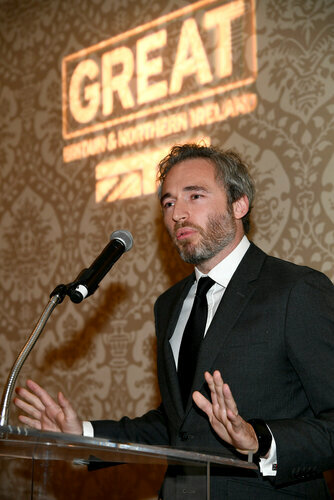 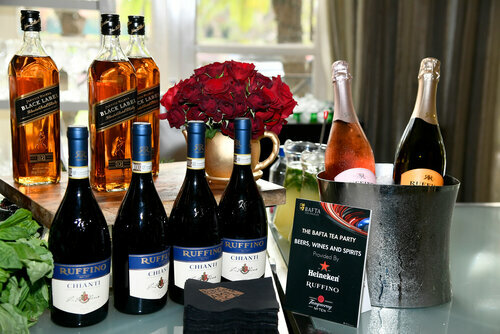 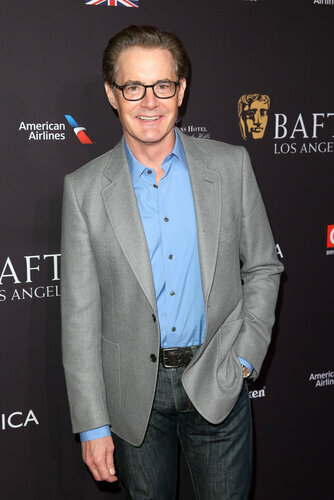 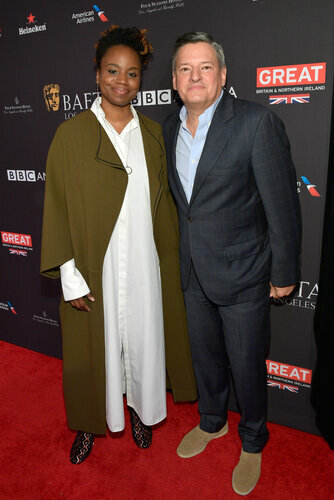 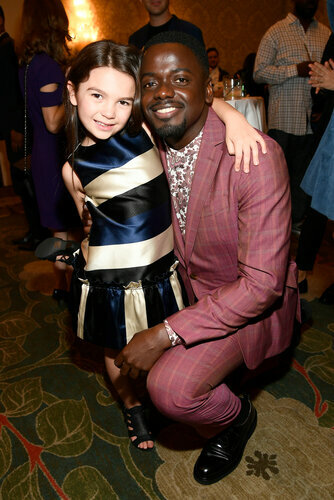 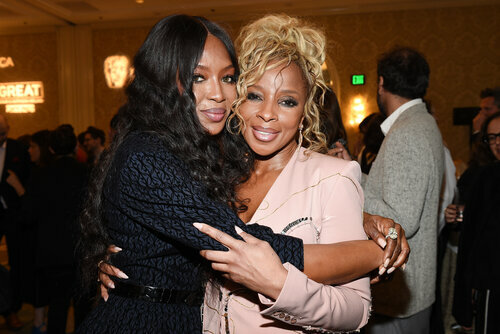 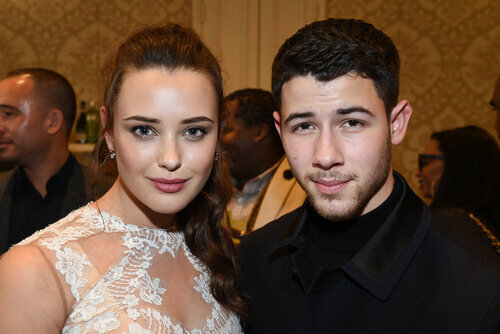 The popular BAFTA Tea Party welcomed another bumper guest list into the ballroom of the Four Seasons to celebrate creative excellence, with an assortment of highlights throughout the afternoon. 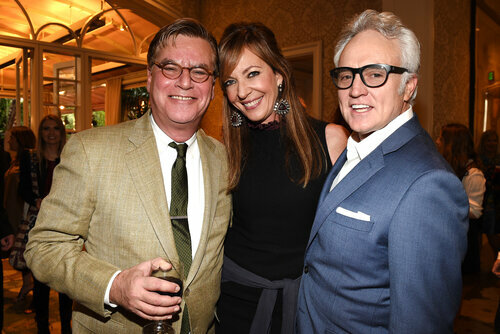 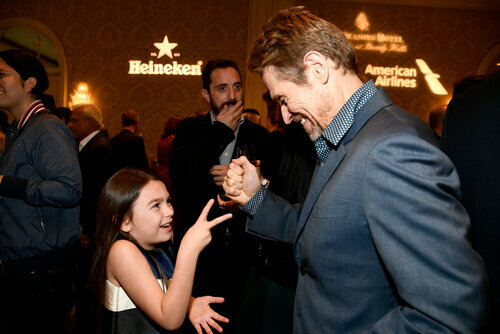 From the impromptu reunion of the The West Wing's Aaron Sorkin, Bradley Whitford and Allison Janney, to spotting Willem Defoe playing rock-paper-scissors with The Florida Project's Brooklynn Prince, the afternoon was a typically enjoyable event for our guests and nominees. 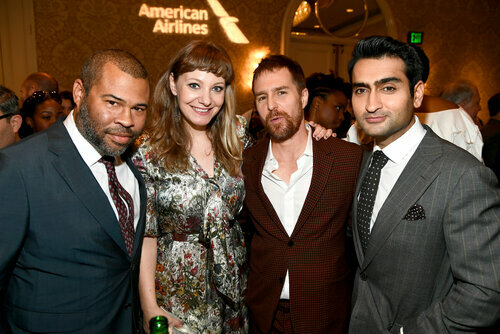 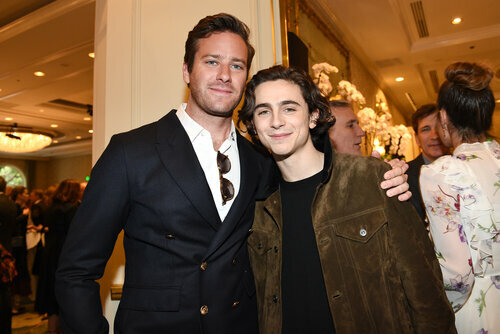 Seen in the room were the likes of Jessica Chastain, Michelle Williams, Gary Oldman, Sam Rockwell, Mary J. Blige, Timothée Chalamet, David Harbour, Issa Rae, Emma Watson, Emilia Clarke, Daniel Kaluuya, Jordan Peele, Gillian Anderson, Kumail Nanjiani, and Armie Hammer, all enjoying a quintessential afternoon tea with BAFTA. 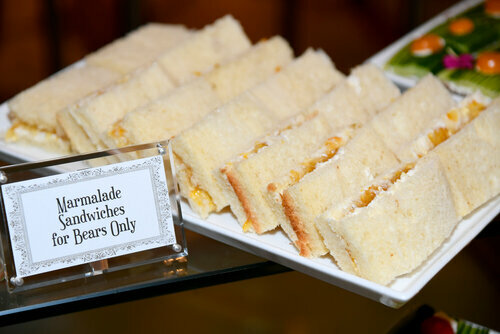 Marmalade sandwiches were even on hand, just in case a certain bear stopped by. 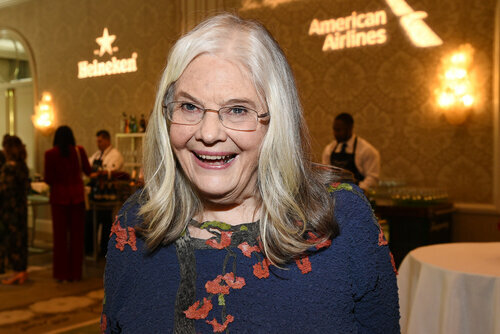 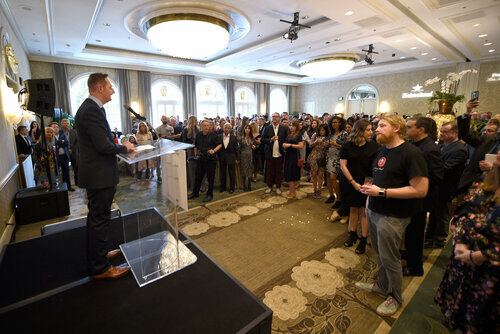 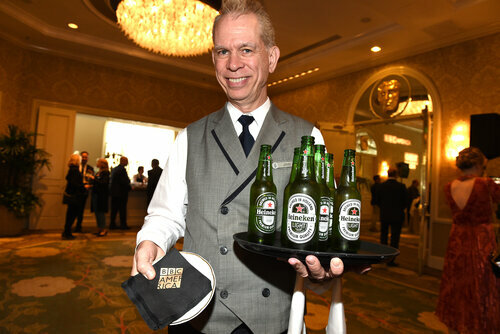 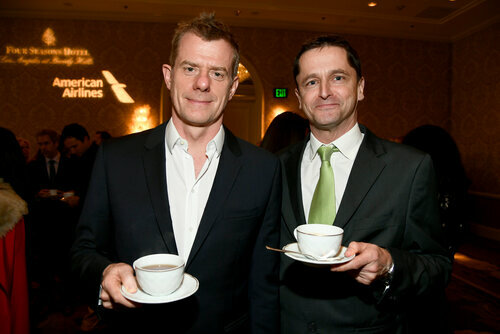 The afternoon raised awareness of our Access for All campaign, with support from BBC America, the GREAT campaign, Heineken, and American Airlines.